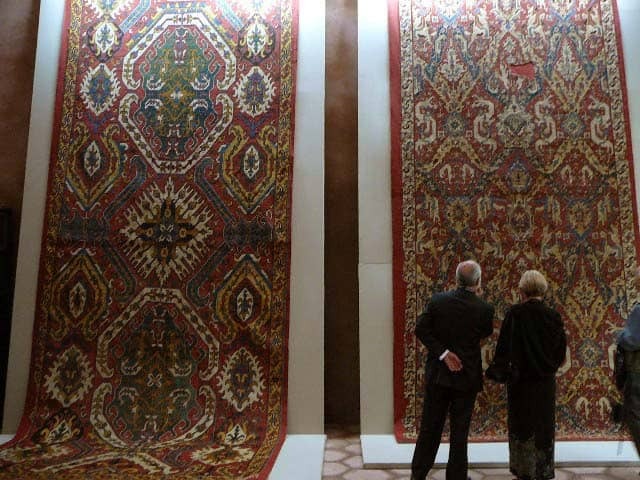 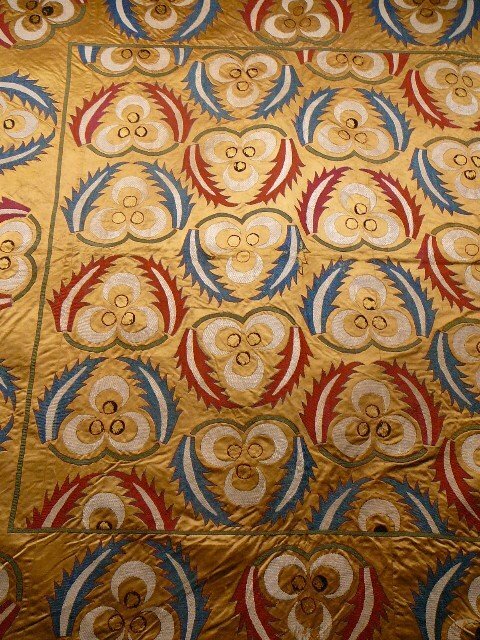 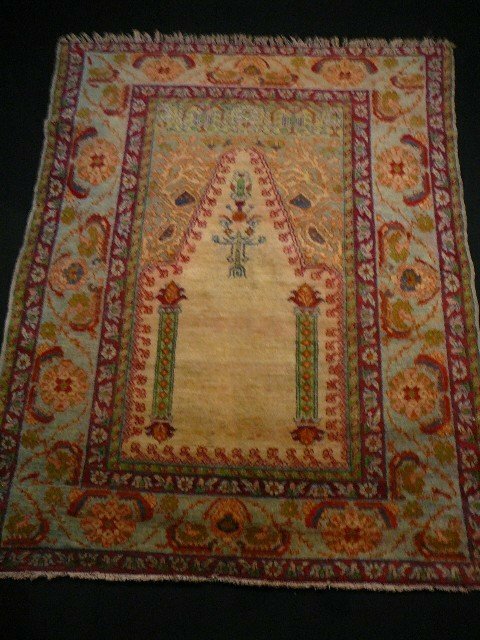 Jeff and Fern Krauss has published some interesting photo-series and narratives from the recent International Conference on Oriental Carpets. 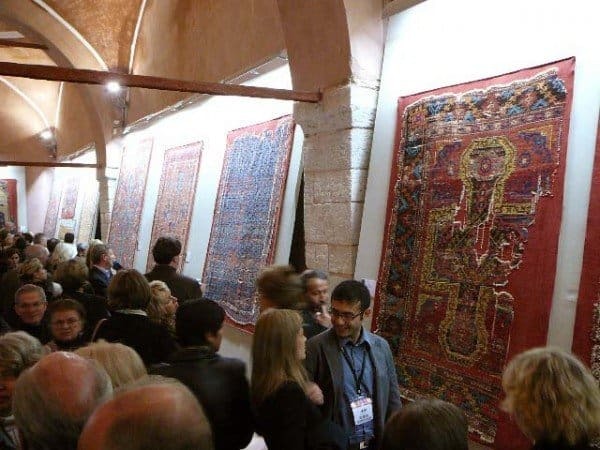 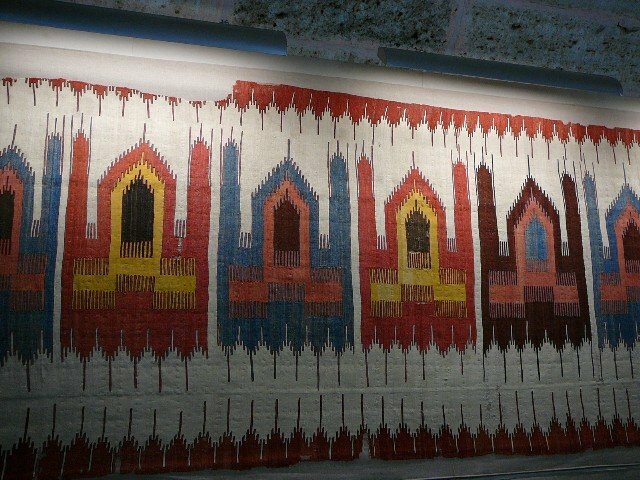 Their original web presentation is entitled “ICOC Turkey“.The ICOC evening receptions and exhibitions at Vakiflar Carpet Museum, Vakiflar Kilim Museum and Topkapi Palace took place Saturday 21 April. 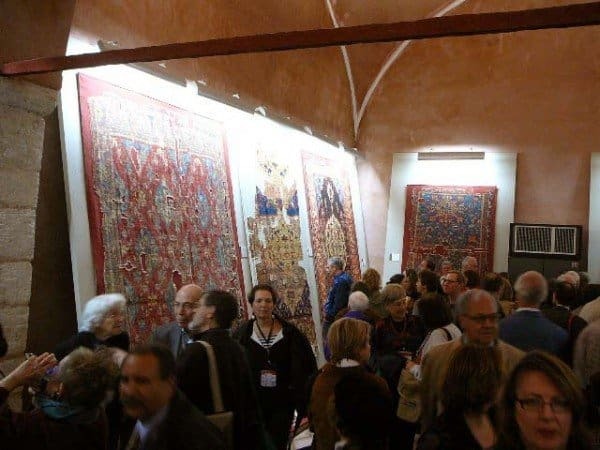 Take a look below at a small selection of photos by Jeff and Fern Krauss from the receptions and exhibitions.